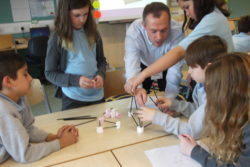 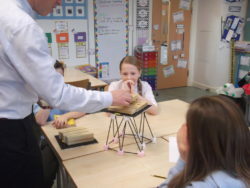 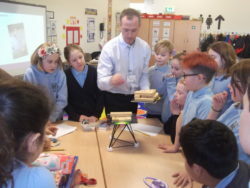 On Friday Mr Wishart visited our classes to deliver a workshop linked to our topic of ‘Structures’. 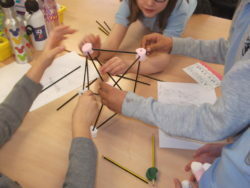 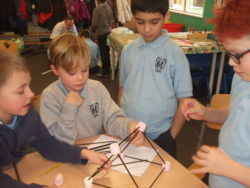 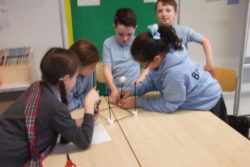 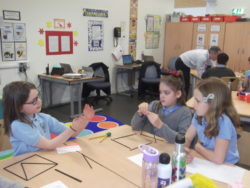 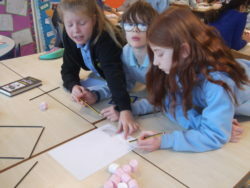 The children were told about different types of engineers and how they all had to work together to plan, design and make structures for off shore platforms. 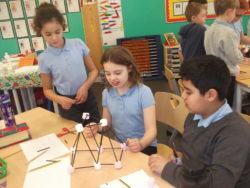 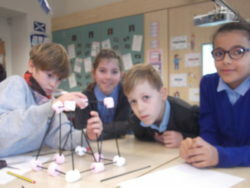 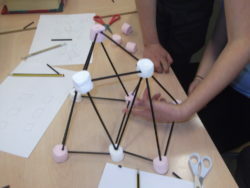 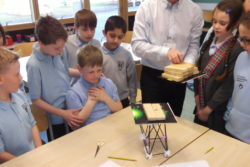 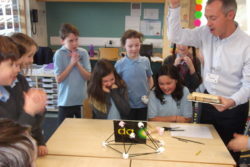 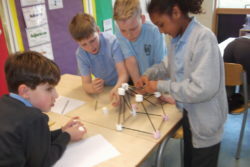 After this the children were set a challenge of constructing a ‘Jacket’ for an oil rig. 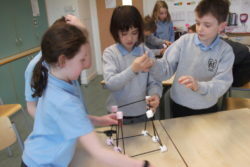 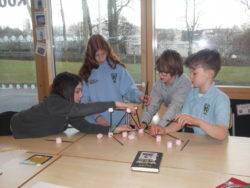 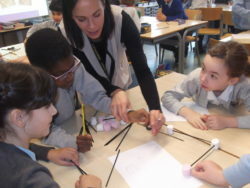 Each group were given 18 straws and 12 marshmallows (worth $1000000 each). 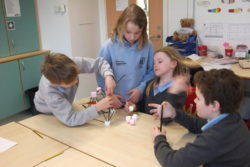 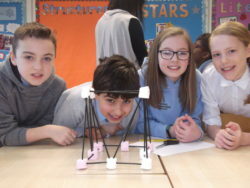 They had to work as a team and decide how best to design their structures to be able to hold weights.